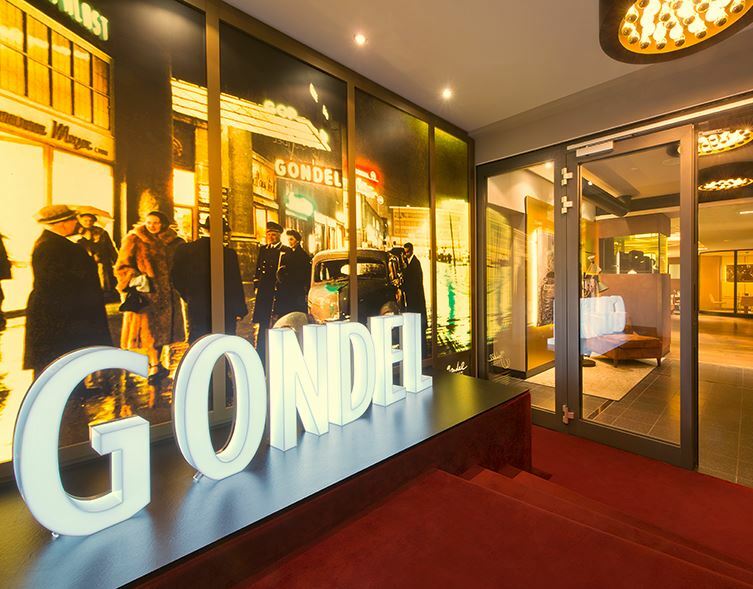 Welcome to Hannover´s legendary restaurant the Gondel! The restaurant Gondel is located in the more then 100 years old Georgspalast with its unique, lively, fresh and delicious cuisine. In short: cooking without knick-knack awaits you here. In the menu you will find seasonal German dishes which are purchased exclusively from trusted producers. Get appetite and read here our current menu. The GOP Classics are the favorite dishes of our chefs and theater guests of all seven GOP Varieté-Theaters. Regionally different, but always delicious! Subject to change. The ingredients listed above cause 90% of all food intolerances. Therefore they require labeling. People who suffer from a food allergy or intolerance should avoid the relevant foods and ingredients strictly. The additives listed above require labeling. However, our fresh and seasonal cuisine is trying to avoid these additives in most cases. The Gondel is located in the heart of Hanover and is probably the most historic restaurant in the city. It was already known as “Café-Restaurant Georgspalast” in the 1920s. In 1948 after the war ended it was reopened by Wilhelm Hirte. At that time there was hardly anyone of distinction in show business who wasn’t guest in the Gondel. Paul Hörbiger and Gert Fröbe were here as guests such as Josephine Baker, Heinz Erhardt and even Zarah Leander. In summer 2014 the gondola has been redesigned with its unique Gondel Bar. 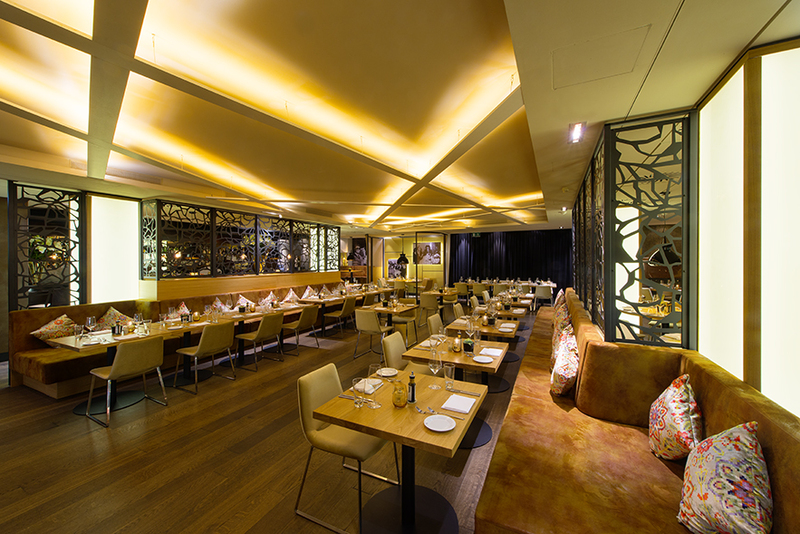 The combination of restaurant and bar makes the Gondel a popular location for small, large and exclusive celebrations. If you have any questions, criticism or praise or if you want to make a reservation then please use either the contact form below or give us a call! Ja, ich möchte einen Tisch reservieren. Nach Eingang Ihrer Nachricht setzen wir uns schnellstmöglich bezüglich Ihrer Reservierung mit Ihnen in Verbindung. Kostenfreies W-Lan Netz im gesamten Restaurantbereich. Zur Verfügung gestellt durch unseren Telekommunikationspartner htp. The Gondel – The meeting point for gourmets. Resolutely modern, elegant design, a unique atmosphere and the proximity to Hanover´s stage legend, the GOP Variety Theater make the restaurant to a place for gourmets who live their passion for good food and drinks, cultur and scene. The open kitchen and the fully glazed longitudinal front to the kitchen pass contribute the rest to the atmosphere in which you can eat well next to one thing in particular: feel comfortable. You will find a creative, easygoing and innovative German cuisine! Chef Holger Melchert and his team arrange every day a varied selection of fresh, healthy and delicious dishes because quality and freshness are the credo of the Gondel. 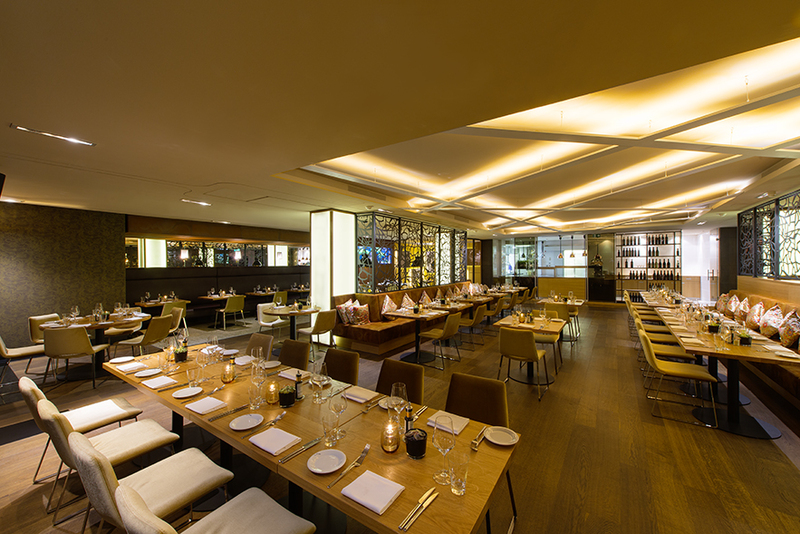 It unites the regional German cuisine with newly interpreted classic dishes on the highest level. The Gondel Bar. A Hanoverian bar institution in a new look. A touch of past times describes the atmosphere of the Gondol Bar best. It is the ideal place for the traditional drink at the bar. This is where the Hanoverian meet from all over the city at the beginning of night in the GOP, to round off a fascinating variety show or simply because of the unique atmosphere. Our bar team creates with lot of passion exciting cocktails and special gin creations for you. You can also simply try a unique wine from our extensive and varied menu.